Corporate broadcasters, take note. Broadband devices put us all on a level playing field. It’s no longer about the size of your tower or the output power … it’s all about content! Seeking a digital media marketing pro! 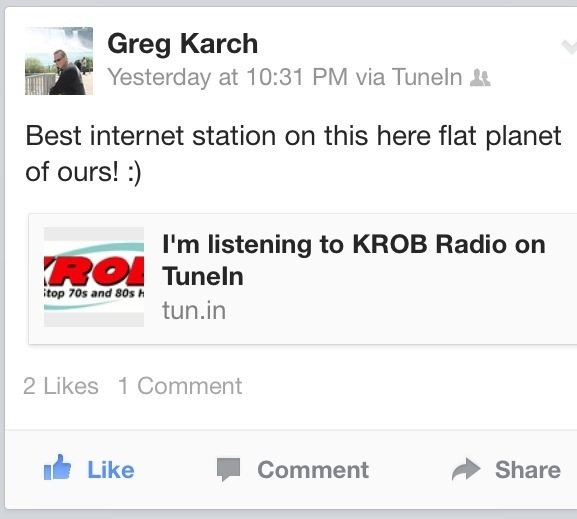 Internet radio is a new frontier. As handheld broadband devices and Internet in cars is becoming ubiquitous, Internet radio is poised for explosive growth. Internet radio listening is on the rise, KROB has outstanding listener numbers and the opportunity to put that power to work is waiting for you! If you have experience in selling new media or digital platforms, this is an exciting, work from home, commission-based sales opportunity for you to explore. Can you sell local sponsors on our global platform? 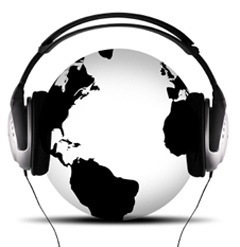 If you can maximize sales opportunities that capitalize on the reach of a localized Internet radio station that spans the globe, we want to talk to you. 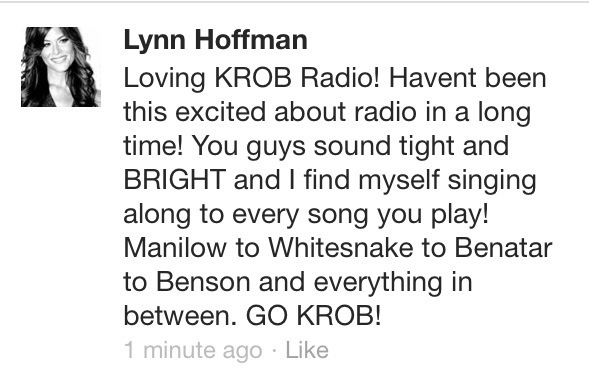 Email your resume and cover letter to: rob@krobradio.com No calls please. Smart phones and integrated broadband devices in your car let you experience a whole new world of radio. 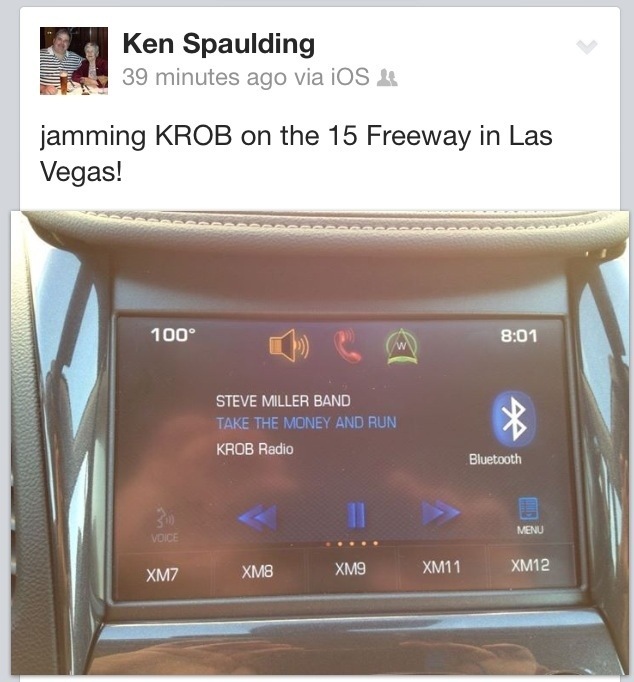 Thanks to Petch, a loyal K-Rob Listener, who took this picture as he had us plugged into his new car today. 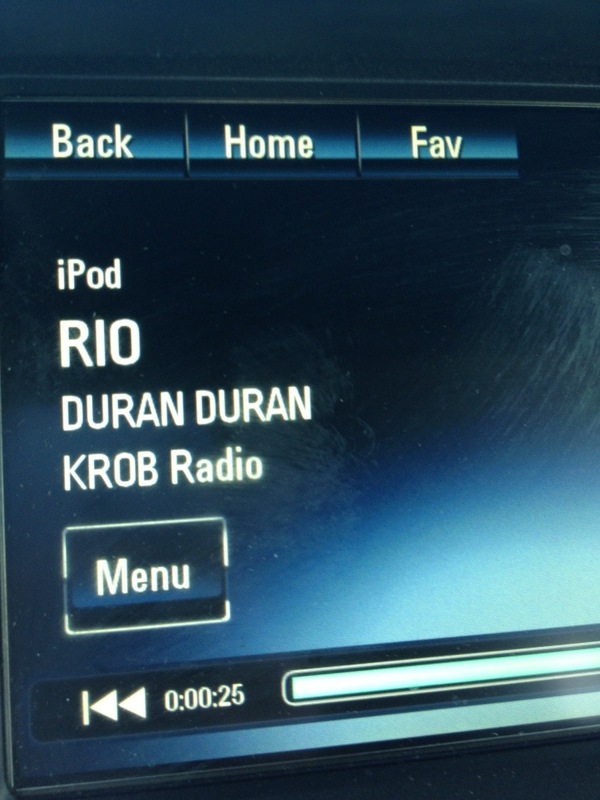 Do you “K-Rob in your car”? 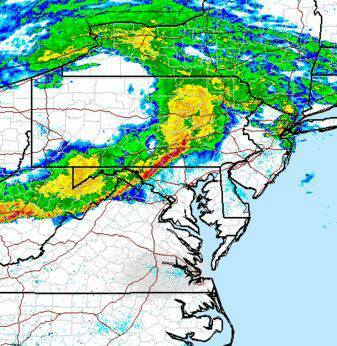 More severe weather is set to hit Delaware this morning. Expect strong winds, thunderstorms and the possibility of tornadoes. Weather reports on social media sites can be unreliable, so depend on trusted sources such as the National Weather Service to provide updates. Have your weather radio on and ready to receive alerts. If instructed to seek shelter, do so at once.